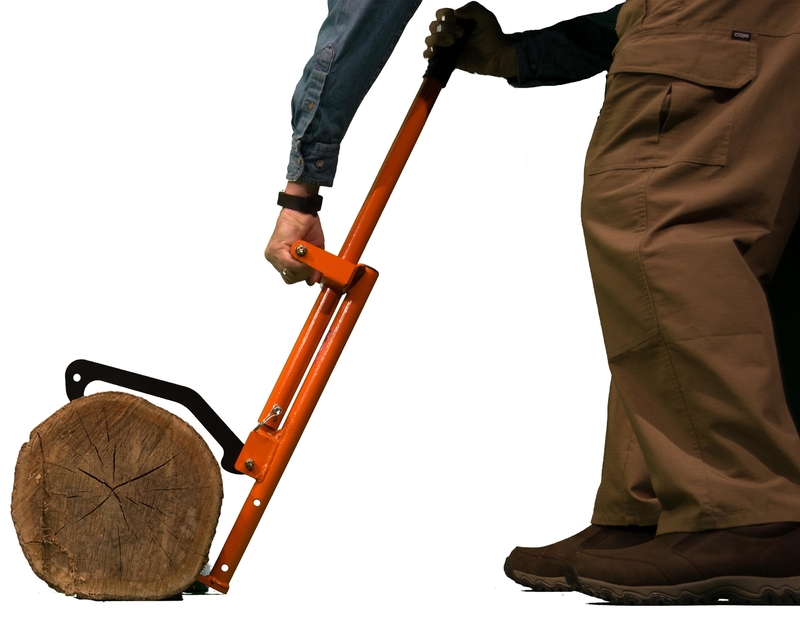 The LogOX 3-in-1 forestry tool replaces the dangerous pulp hook for picking up stove length logs and greatly reduces back strain. It also quickly converts into a 21" or 38" cant hook and timberjack to easily roll, lift, or drag logs. 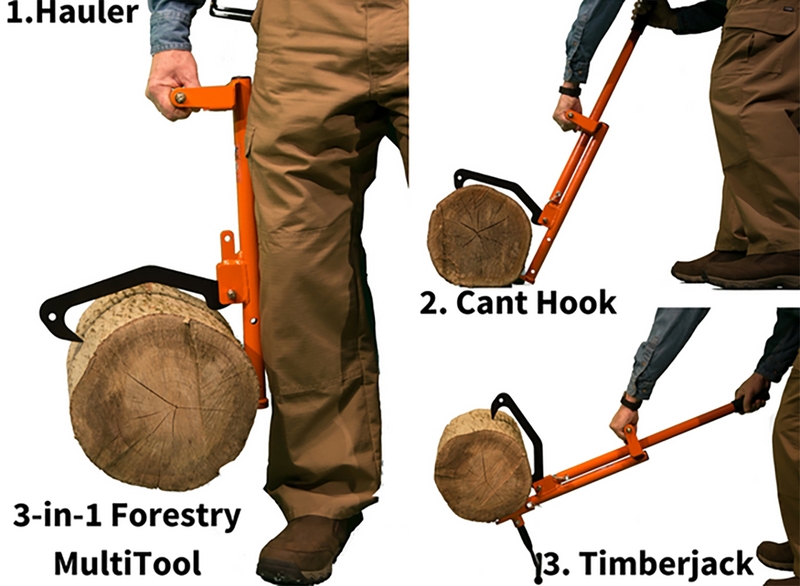 The LogOX saves you time, storage space, and money by consolidating these 3 essential forestry tools into 1 compact kit, measuring only 28" long when disassembled. 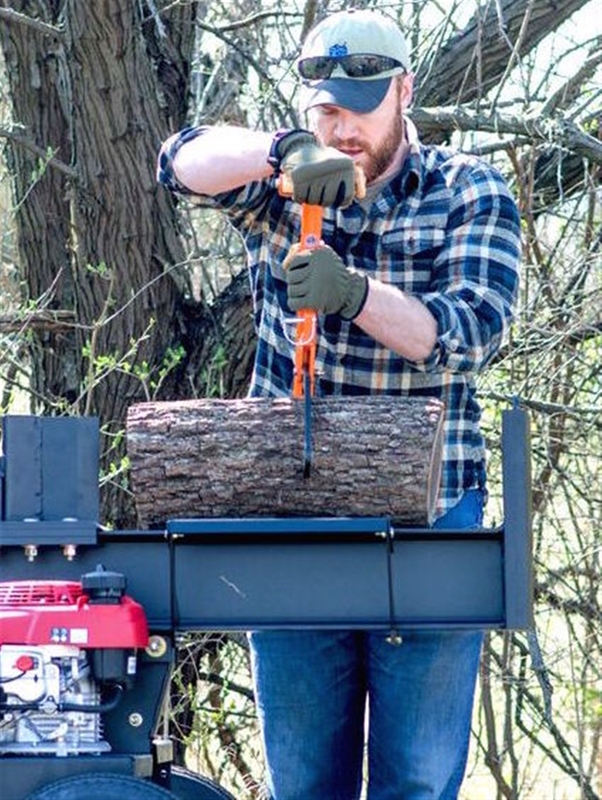 Made of rugged, hollow frame, American steel, the Hauler's unique design greatly reduces bending over to pick up and move stove length logs, saving you time while preventing painful back strain. 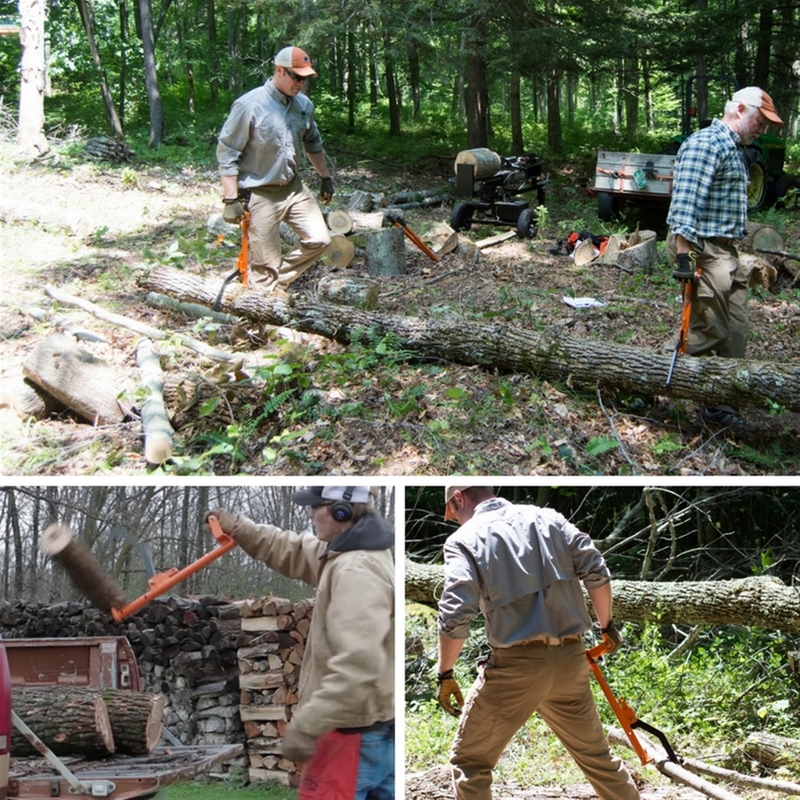 This is especially true when loading a wood splitter. 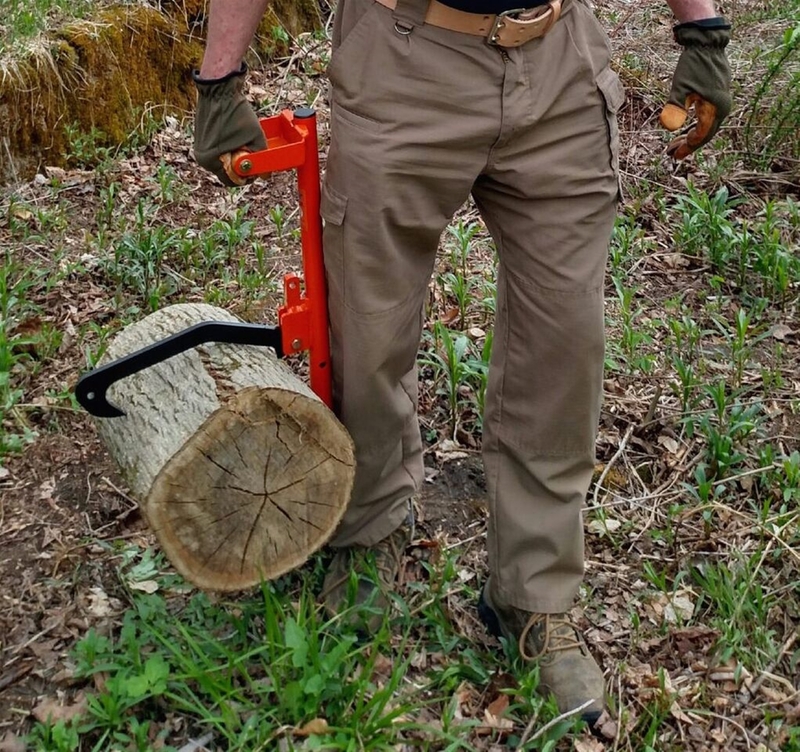 The steel's strength allows our handle to be smaller in diameter than most other cant hooks or timberjacks, making it a great choice for folks with arthritis or carpal tunnel issues. 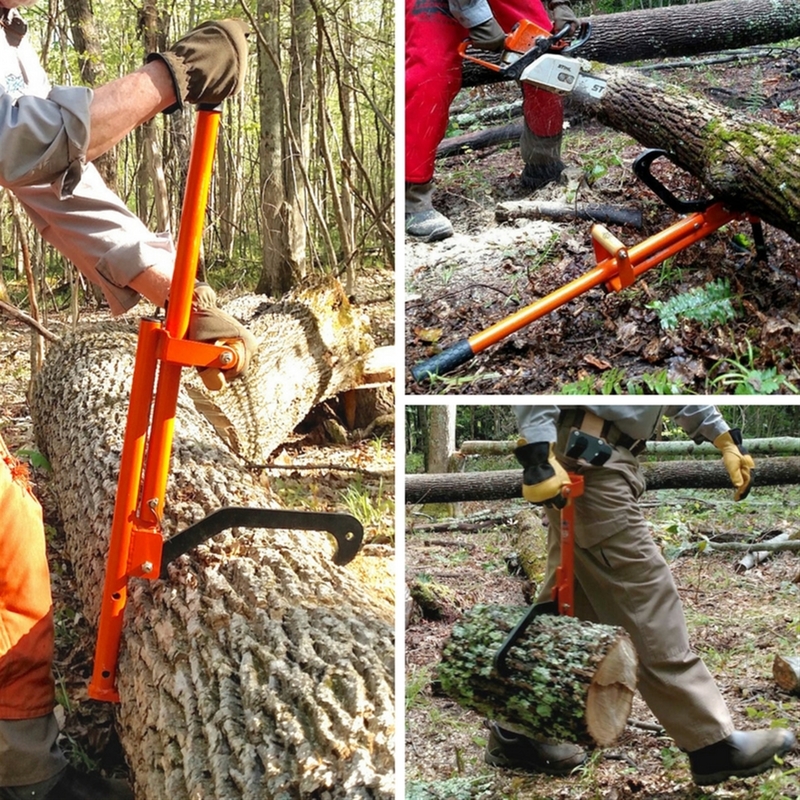 The LogOX hauler is great for consolidating and moving treetops and branches to a wood chipper or other centralized location. 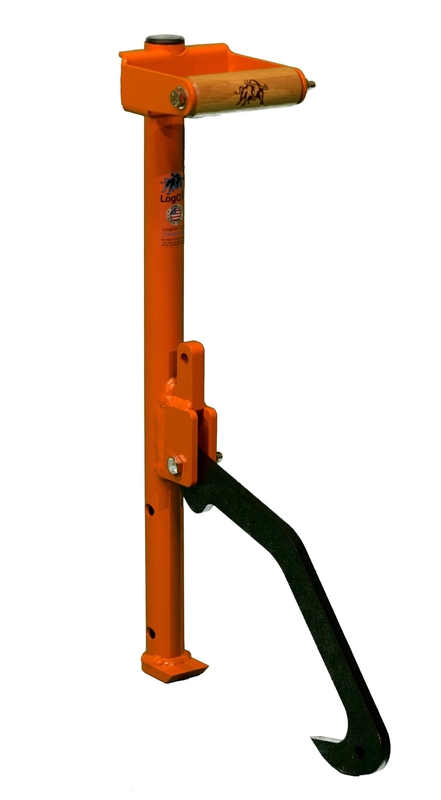 Easy to spot high visibility orange, weather coated design, featuring a slip resistant honeycomb textured rubber end grip and a comfortable horizontal Maine hardwood handle for more control. 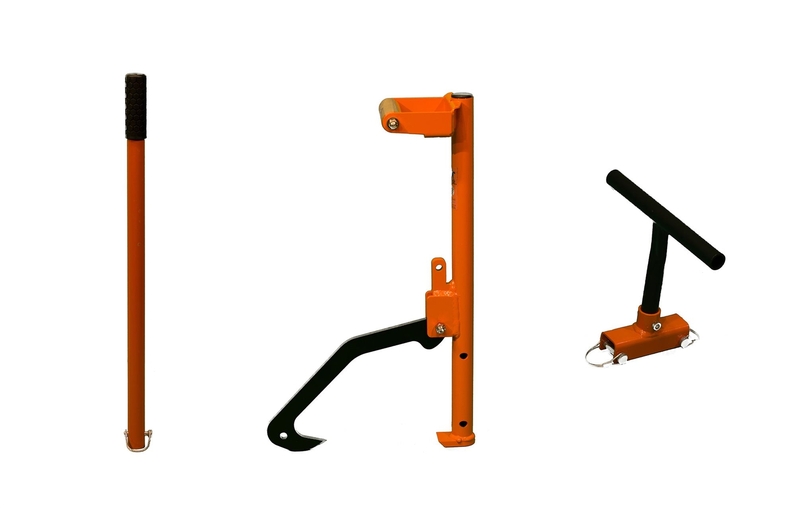 The included LogOX cant hook and timberjack accessories easily attach to the Hauler, using precision milled hitch pins, rather than hex screws. We back up our product with an ironclad 30-day, 100% money-back guarantee if you are not completely satisfied and a lifetime warranty against manufacturer's defect. 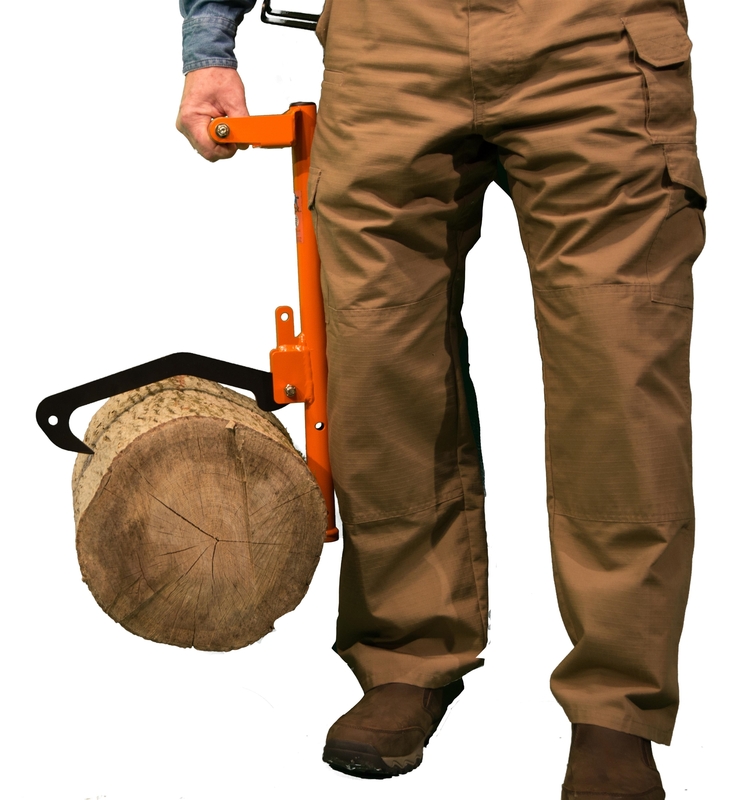 Please visit YouTube and search: "The LogOX Forestry MultiTool: Save Your Back With This 3-In-1 Tool!" 100% Made in USA of American sourced components.